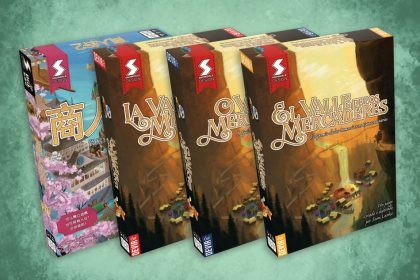 Snowdale Design continues to co-operate with other publishers to bring Dale of Merchants to different languages. A number of new versions of both the original Dale of Merchants and Dale of Merchants 2 has recently been released. The latest entry to the Dale of Merchants series is on the horizon! 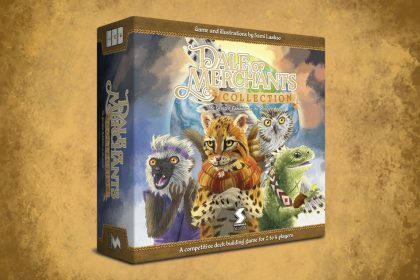 Dale of Merchants Collection will feature 6+ new animalfolk decks, new gameplay features as well as storage cababilities for all the existing and future Dale of Merchants content. The game is set to be crowdfunded on Kickstarter later this year. 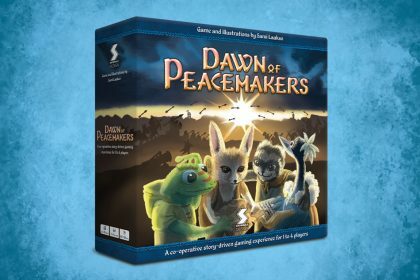 You can now pre-order Dawn of Peacemakers, if you missed the Kickstarter. All orders will get the exclusive sloth metal coin with the game for a limited time! Head over to the pre-ordering page and claim a copy today. 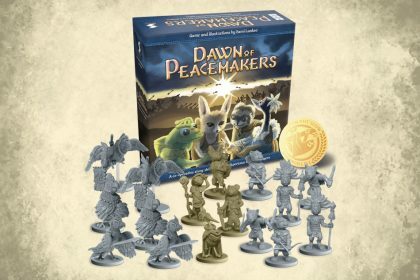 We’re happy to announce that the Kickstarter for Dawn of Peacemakers has now been launched! The campaign will run for 30 days and end on the 2nd of December 2017. Snowdale Design attends Essen SPIEL game fair 26th–29th of October 2017 in Germany. You’re able to play and purchase Dale of Merchants games and get a demo of Dawn of Peacemakers. We continue to work with other publishers in order to bring our games to yet new players. 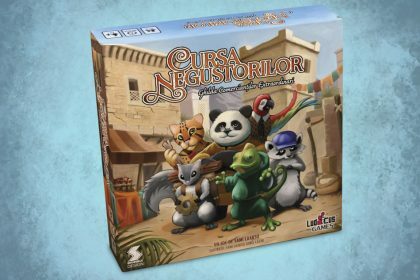 Dale of Merchants has recently been released in Spanish, Portuguese, and Italian by Devir upping the language count all the way to six! 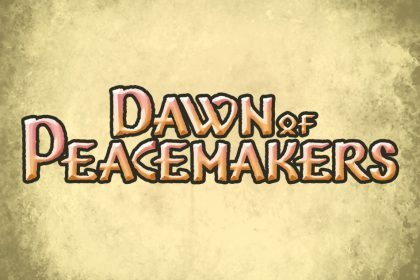 We’re glad to announce our next game, Dawn of Peacemakers. It’s a story-driven game set in the same world as the Dale of Merchants series. Players take roles of adventurers navigating across a hectic battlefield. The twist is that your mission is to actually stop the war! We have added 2 player play mats for Dale of Merchants to our online store by popular demand. 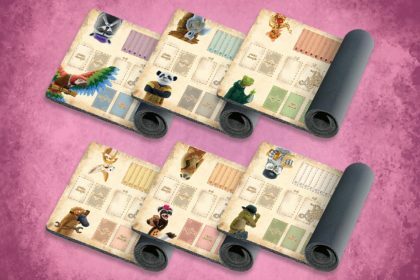 There are 6 different designs available with all animalfolk characters from both Dale of Merchants games. 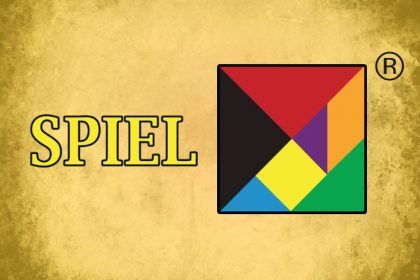 Snowdale Design attends Essen SPIEL game fair 13th–16th of October 2016 in Germany. We will sell and present Dale of Merchants games there. 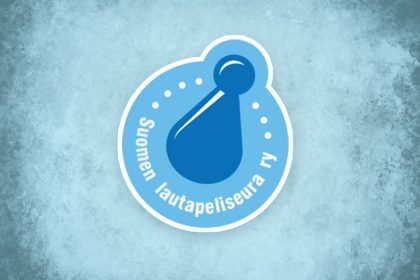 We really like Finnish tabletop society for everything they are doing for the board gaming hobby. Thus we want to support them by offering a discount for their members.